Natural Gemstone Chips in Bottle with a silver toned Ohm Charm. Cute little pendants, approx. 55mm long (including bail). 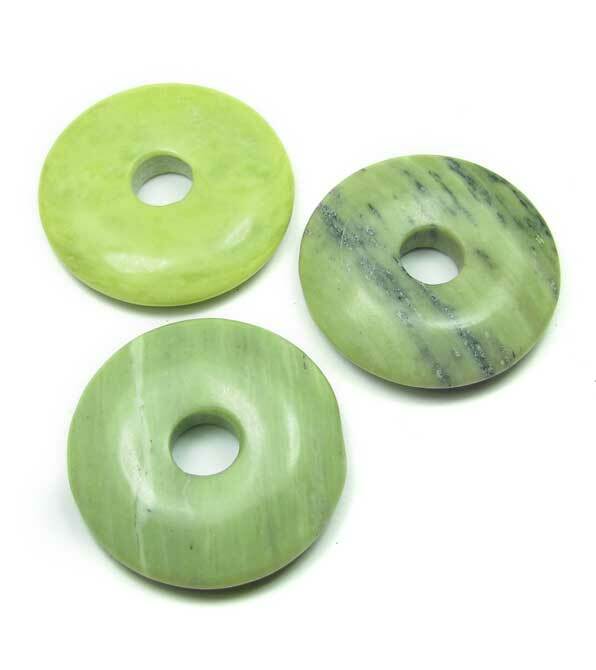 Beautiful irregular slab style Impression Jasper pendant in a green colour (dyed). Gold toned bail (nickel and lead free). Howlite Gemstone Pendulum Pendant, sold each. Approx. 36mm long including bail. The bail is nickel and lead free. Pretty natural Labradorite rough nugget pendant, with a gold toned bail. Approx. 30mm to 40mm tall. Sold each. Lapis Lazuli Gemstone Pendulum Pendant, sold each. Approx. 36mm long including bail. The bail is nickel and lead free. Natural Light Amethyst rough nugget pendant with silver toned bail. 30mm to 40mm high. Sold each. 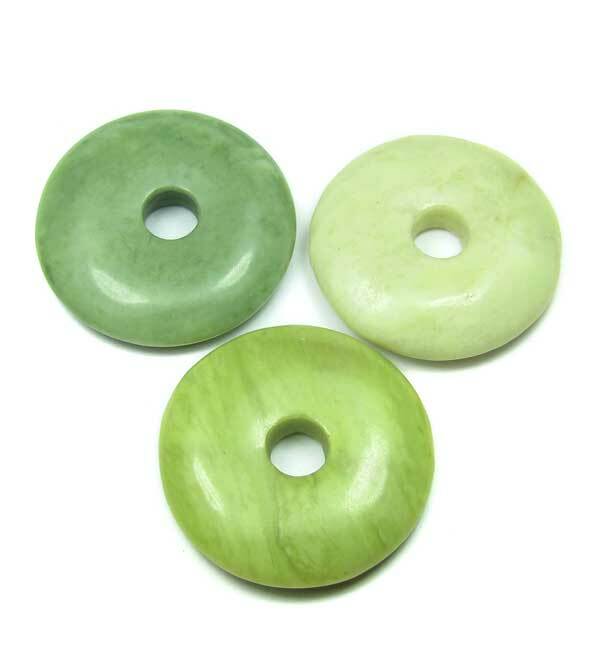 Lovely Lime Jasper feature beads, drilled top to bottom. Sold each. 40Mm long, 27mm wide, 6mm thick.